Glutathione contributes strongly to overall biological well-being & takes a centre stage role when it comes to fighting premature ageing. Glutathione (GSH) is a powerful molecule consisting of three amino acids. These are Glycine, L-glutamate, and L-cysteine. 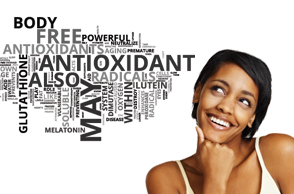 It is a powerful antioxidant and detoxifying agent. 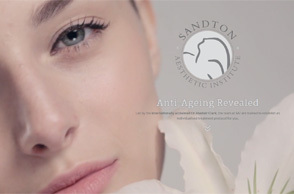 Discover why beauty bloggers everywhere are raving about the game-changing skin benefits of the Sandton Aesthetic range of Skin Care Products. Are you in need of a last-minute aesthetic treatment? Even though festivities are not far away doesn’t mean that it’s too late to look your best. We have selected four Winter Homecare Products that should be introduced to your winter skincare protocols to aid your skin with skin hydration, barrier layer protection & inflammatory responses. 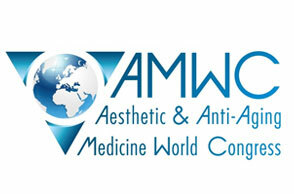 Dr Clark returns from The 16th Aesthetic & Anti-Aging Medicine World Congress – AMWC, was held between April 4 – 7, 2018 in Monte-Carlo. 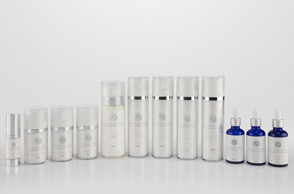 At SAI we are proud to have formulated our own cosmeceutical range to offer customised homecare for the South African skin. 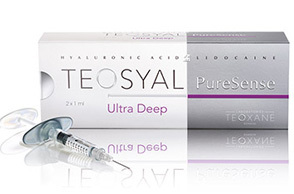 Dr Clark was at IMCAS Paris 2018 as a key opinion leader for 9-internatially recognised brands, including Teosyal Dermal Fillers, Dysport Botulinum Toxin & Silhouette Soft Threads. Each year brings resolutions & we at SAI decided one of ours should be to launch a new look-&-feel website for 2018. 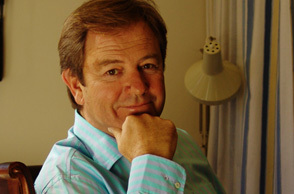 Many clients have been requesting that Dr Clark make himself available for treatments on Saturdays. Dr Clark has now agreed to perform aesthetic procedures on Saturday mornings, but by appointment only. Ongoing improvements in cosmeceutical products now allow us to prepare the skin for aesthetic treatments, radically improve recovery, post- peel comfort & post- peel results. 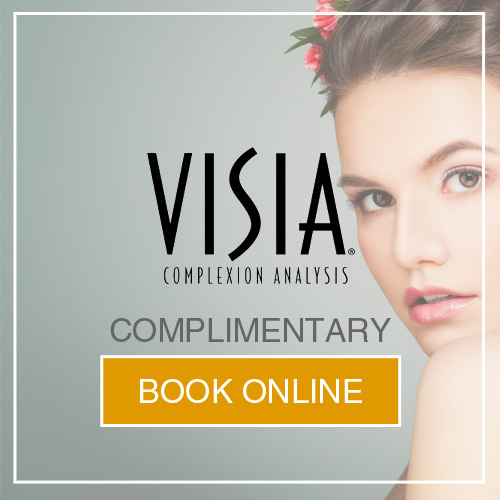 We encourage you to ensure that your skin is in perfect condition by booking early to avoid missing out due a full diary. 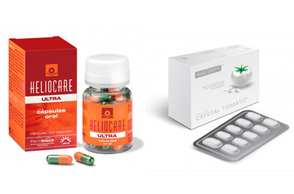 The launch of our SAI Homecare range has been met with such enthusiasm that we have decided to expand the range based on specific client requests. 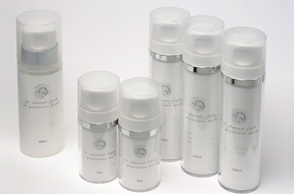 After the dry winter, many people require treatment options to reinvigorate their complexion. A glowing skin is a sign of youth & vibrancy, and coming into the warmer months we all like to look & feel alive with the potential that spring gives us. 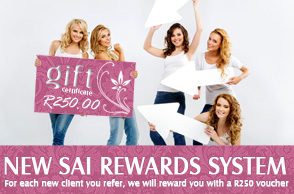 For each new client you refer, we will reward you with a R250 voucher. This voucher can be used for any treatment or product and they can be accumulated & used collectively for a treatment package if you so wish. 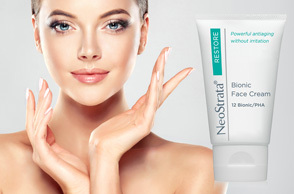 The NeoStrata Bionic Face Cream is a perfect post-treatment homecare product to reduce your recovery-period & help achieve your final result faster than expected. 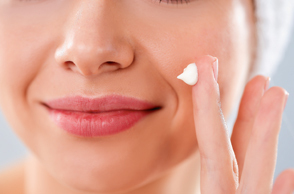 The advancements in Anti-ageing Supplements and Oral Sunblock Supplements, is pushing the boundaries of how we approach aesthetic medicine. 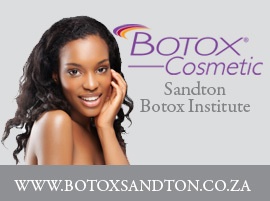 Over time we at SAI have created multiple techniques to achieve aesthetic goals while minimising the need for injection-dependant treatments like Botulinum toxin & dermal fillers.